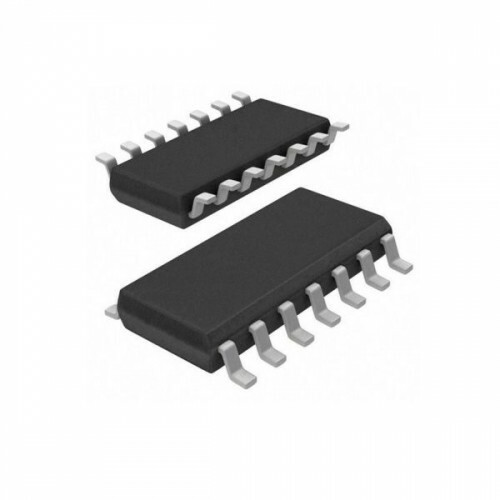 The MAX232 drivers/receivers is intended for all EIA/TIA-232E and V.28/V.24 communications interfaces, particularly applications where ±12V is not available. These parts are especially useful in battery-powered systems, since their low-power shutdown mode reduces power dissipation to less than 5µW. 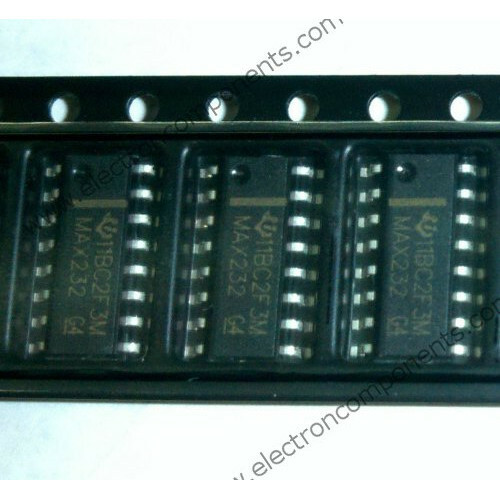 The MAX232 use no external components and are recommended for applications where printed circuit board space is critical.